Sea level change is caused by a number of factors, but since the late 19th century ocean warming and ice sheet loss due to global warming have contributed significantly to global sea level rise. 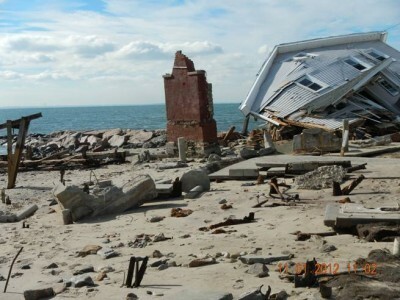 Along the east coast, including Connecticut, sea level rise rates are more rapid than the global average rate because of subsidence or sinking of the coastline. Below is a brief summary description of our current Sea Level Rise projects. Click the Learn More button to read the detailed project description, or use the left navigation. 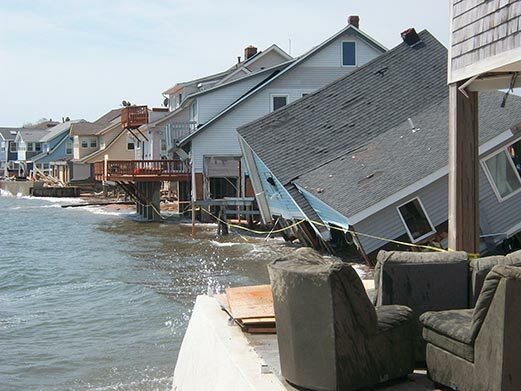 The Advancing High Resolution Coastal Forecasting and Living Shorelines Approaches in the Northeast advances northeast regional forecasting for inundation from storms under future sea level rise scenarios and identifies policy barriers and potential solutions for the use of living shorelines in the northeast. This project examines how sea level rise (SLR) - induced shifts in vegetation will mediate ecosystem service provision by LIS coastal wetlands. The Municipal Resilience Planning Assistance for Sea Level Rise, Coastal Flooding, Wastewater Treatment Infrastructure, and Policy project provides information for wastewater system vulnerability assessments, combined river and coastal flooding for pilot sites, and policy options for priority resilience projects for towns in the Sandy-impacted counties. 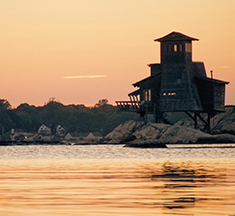 The Public Support for Adaptation to Sea Level Rise project will survey Connecticut coastal residents to examine their preferences and values with respect to various measures to preserve coastal areas and resources in the face of sea level rise. 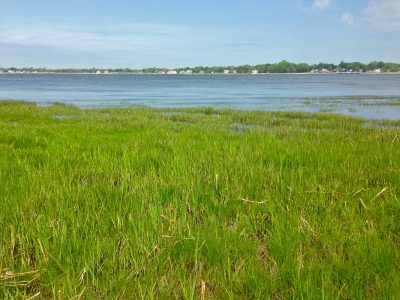 Led by researchers at Sacred Heart University, this project expands an existing living shoreline project at Stratford Point, Fairfield County, Connecticut. 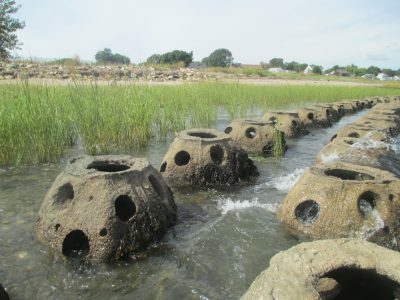 On-going coastal restoration efforts and research at the site consist of an artificial reef, smooth cordgrass (Spartina alterniflora) marsh, high marsh, coastal dune and upland woody/grassland mosaics.